Can you get garden mums to come back year after year? Most of the mums that you buy already flowering in September and October are sold as annuals because it’s too late in the season to plant them; they won’t make it through the winter. 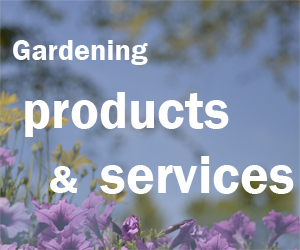 To care for your garden mums, after the plant is done flowering, cut back the plant. If you’re in ski country, Waterman suggests finding a protected spot for the plants, such as in a garden closer to the house. Also, after it has finished flowering and you’ve cut back the plant, cover it completely with bark mulch or leaves. Just remember where you planted your mums, he noted. 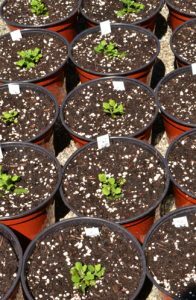 If you’re in the Northtowns, you might not have to mulch, but if we get a cold winter with no snow cover, you might lose plants. If you want to be on the safe side, Waterman said mulching could help. Right now, these mums aren’t blooming, so many gardeners aren’t interested in them. But remember that you have other perennials in your garden that aren’t blooming now, probably because they bloomed in spring and are already done. If you want color in your garden into autumn, one way to do that is to choose perennials that bloom in autumn. These mums will bloom in September or October, depending on the variety and the weather. 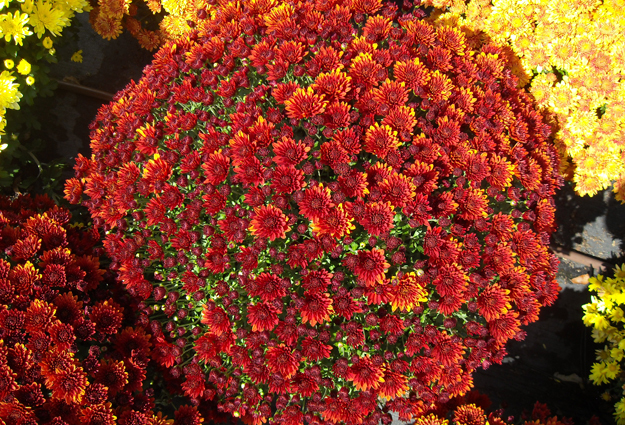 Waterman’s carries 10 varieties of mums in several colors. Do you need color in your garden right now? 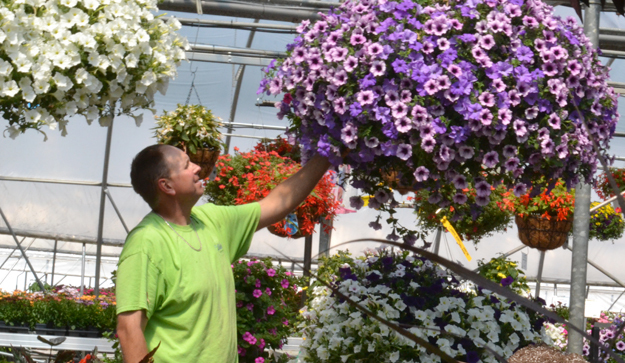 Pick up one of the huge hanging baskets of annuals that Waterman’s is known for. It’s a short drive into the country, and prices are lower than they are closer to the city. My favorite mums to return are called Kermit, like the green frog. A lot of people like Kermit for floral arrangements. We purchased a new house that had snowball mums in the center of some landscaping off of our stone patio. They are brown and sticks right now. Do they come back as a perennial? Do I need to trim down the brown sticks now that winter is over? (I live in Illinois). I think the realtor said they were snowball mums (which were planted in August) I cant find any information telling me about these mums. Help please. Shari, Weather and climate conditions vary widely. You should contact the extension service in your state. Find contact information for Illinois here. I hope that helps. Terry, I’m not sure I understand your question. I think there might be a word missing. I am in utter shock!!! I love mums and I bought my first BIG beautiful red ones last fall. They didn’t last long and I got mad at them. I took them out to the woods and dumped them out of there pots and cried a lil, not really but I wanted to. I just now, March 10th, took some leaves out back and what do you know, MY MUMS HAVE GORGEOUS LITTLE GREEN LEAVES GROWING!!! What do I do? Hi Christine, check with the Master Gardeners at the Cornell Cooperative Extension office in your county. If you’re not in New York State, check with the extension office in your area.